Just received this bonsai as a gift. Im not at all sure what species it is but id really love to know! Id like to make sure I care for it properly. From the pictures, I can't say for sure what it is. My initial impression was Fukien Tea. 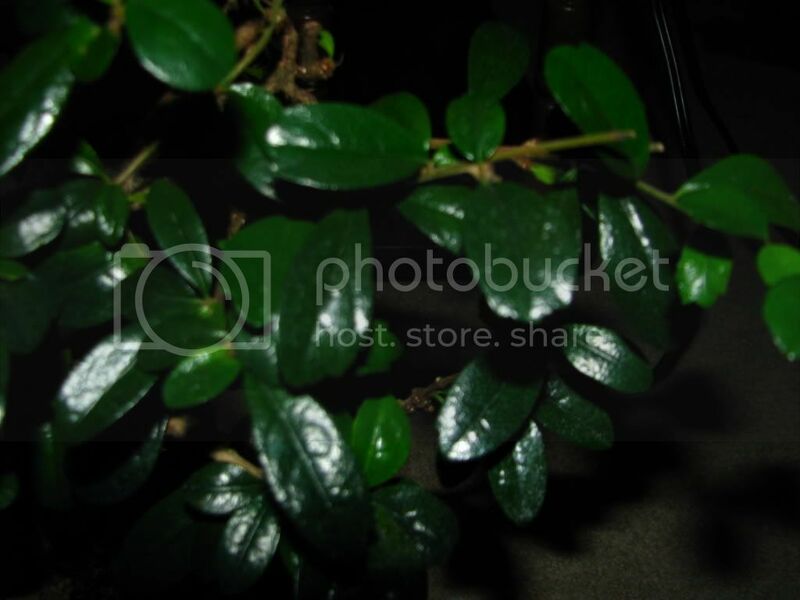 But, looking at the pointed leaves, it looked more like Barbados Cherry, except for the gloss (or appearance thereof). 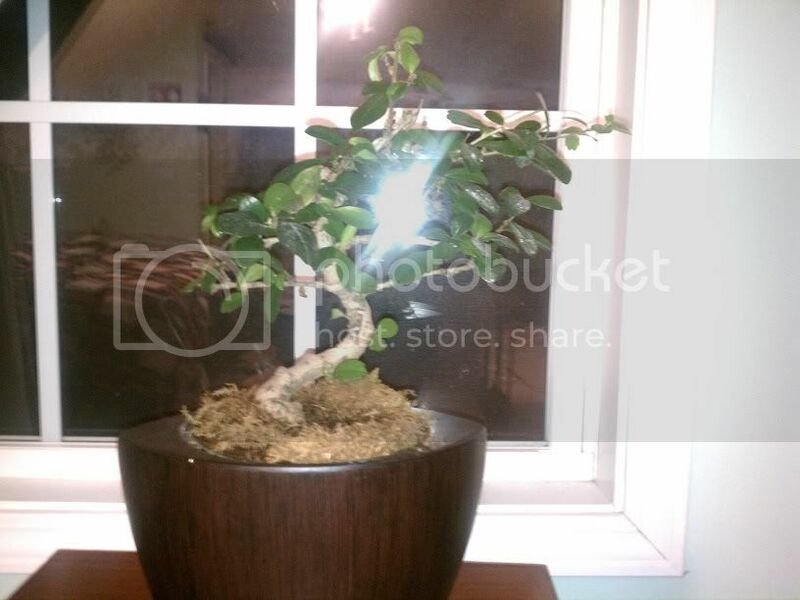 Or possibly a Ficus. Can you get a better picture of the leaves in close up? Are they glossy? Are they pointed ovals? Or do they have lobes on the ends? They are definately glossy. Most of the leaves seem pointed and some of the younger leaves have three points. Hopefully these will be more helpful. Sorry my camera isn't that great. 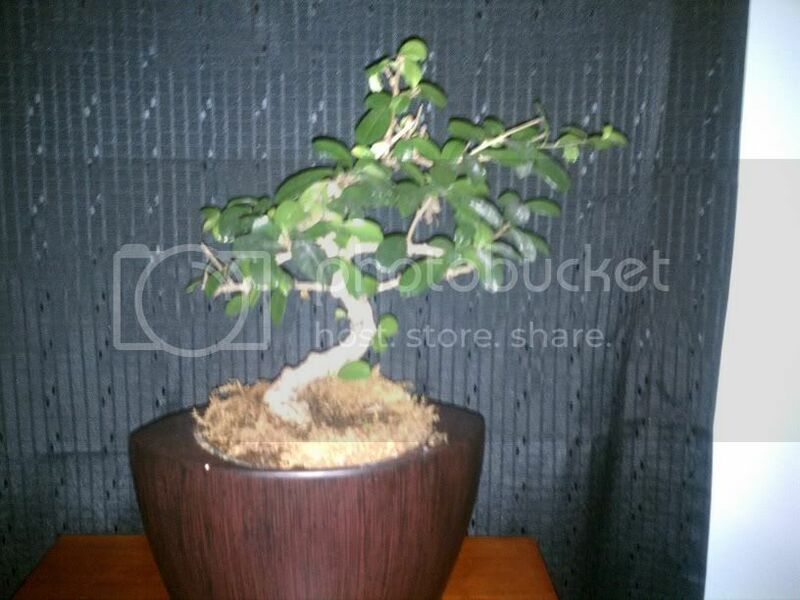 Looking at the ones you mentioned, im leaning towards the Fukien Tea. The ficus plants I've looked up seem to have leaves that are much more pointed than mine. There is also quite a few leaves with lobes at the ends as well. 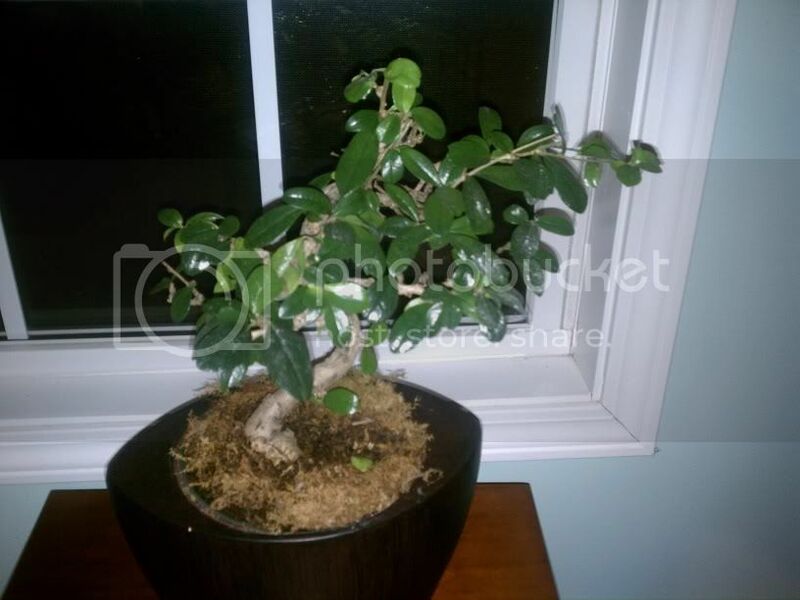 It's definitely Fukien Tea. But that's about as good as the news gets, that it's id'd. 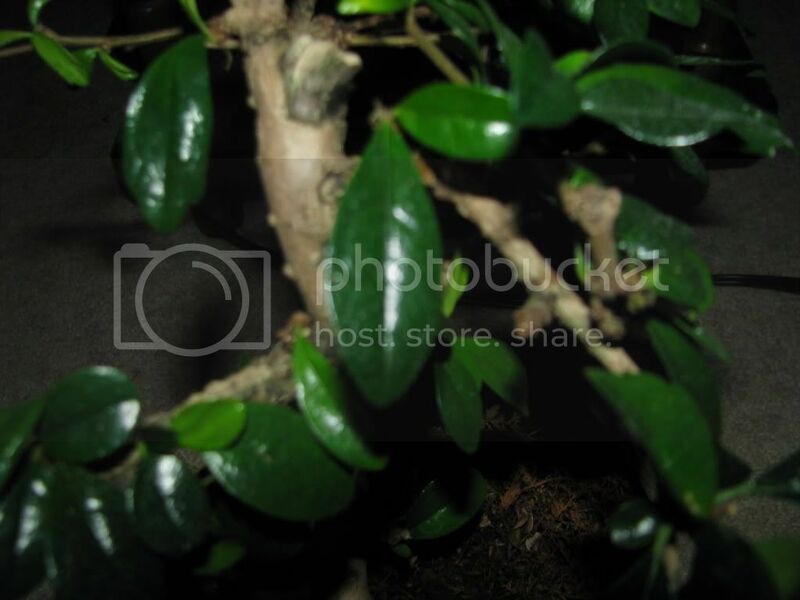 Search the site for Fukien Tea. As you read, you'll begin to understand why.